Sign up and receive Property Email Alerts of Townhouses for sale in Blancheville, Witbank. 2 Bedroom townhouse with controlled gate entrance in Witbank near Panorama Primary school. 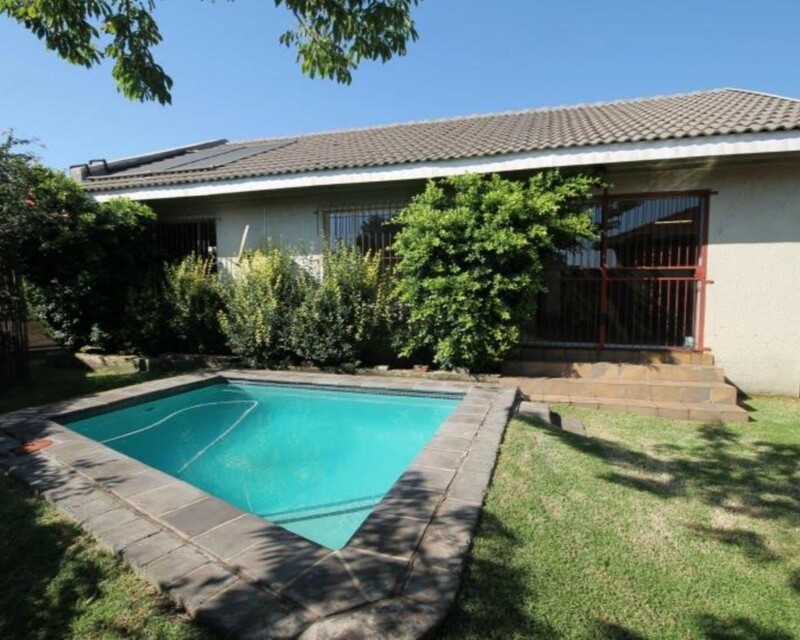 This spacious property offers you 2 bedrooms, 2 bathrooms, 2 garage, 2 carports, modern well planned kitchen, sparkling heated pool, small garden to maintain,burglar bars, security gate and alarm system. Enough space inside to add another bedroom. Near schools and shopping centres. Sign-up and receive Property Email Alerts of Townhouses for sale in Blancheville, Witbank.